Here’s a little secret: anyone can compost regardless of where they live. With the right ingredients and proper care, you can turn your old food and waste into the best soil around. Choosing the correct ingredients for your compost bin is crucial for it to function effectively. It’s important to strike the right balance between “green” nitrogen-rich material like old food scraps and yard waste, and “brown” carbon rich material like fallen leaves and old newspaper. The term “green” here refers to nitrogen-rich materials that provide crucial proteins and amino acids necessary for cell growth within the compost pile. Here is a list of “green” materials that you can include in your compost bin. 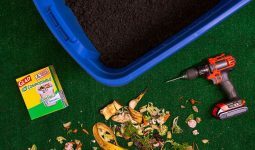 There are some items that may fall under the aforementioned “green” or “brown” categories but must be given special consideration when being considered for compost. These items may disrupt your pile by inadvertently introducing a nasty fungus, foul odors and unwelcome critters into your backyard. Because every situation is unique, it’s best to leave these items out of your pile unless you are properly prepared for the consequences. Use caution when adding these materials to your compost bin. It’s important to take care of your microorganisms because then they will take care of you. When the microorganisms in your compost pile have the proper amount of oxygen, they are able to break down waste at an increased rate. With the amount of compostable waste that we go through in a single day, it can be hard to keep up. When a compost pile is properly ventilated, it breaks down compostable material significantly quicker, allowing for a quicker turnaround between compostable material and usable compost. As the microorganisms in your compost begin to work faster, they give off more heat in the process. Heat is essential to the composting process. Without it, intrusive bacteria will thrive and plant seeds won’t get killed off. Although there are many different decomposers hard at work turning plant matter into compost, bacteria is the real powerhouse of a compost pile. When they break down plant matter, they create carbon dioxide and heat which, in turn, creates a more suitable environment for more heat-loving microbes to join the party. One common misconception is that compost has to be collected all in one batch. 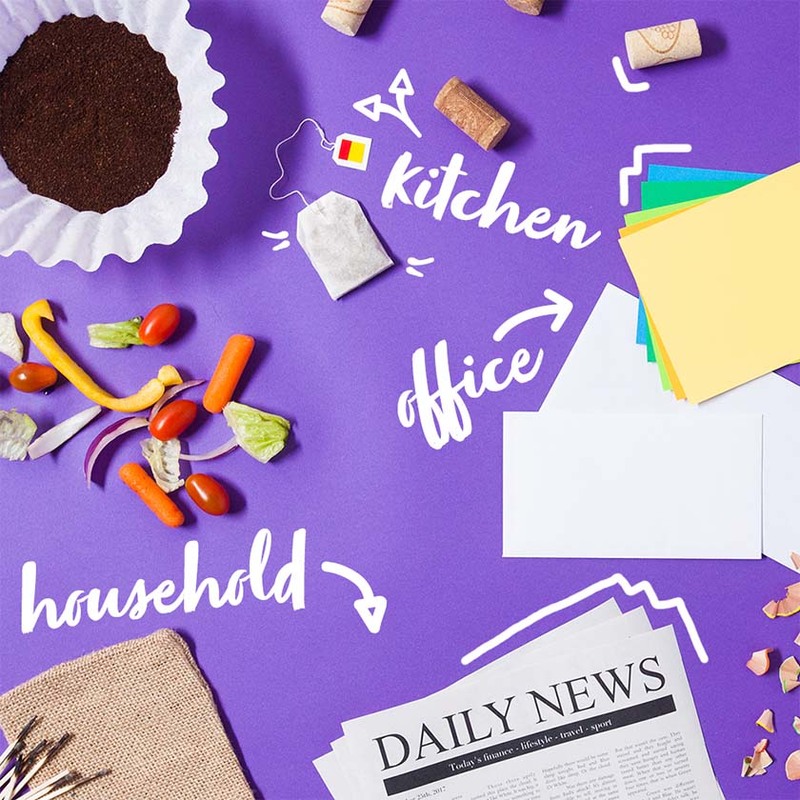 Most people who compost choose to section off their bin or create multiple bins in order to always have compost at different stages. This means that you would always have some compost just starting off at the same time as compost that is ready for use. This turns composting into a continuous rather than a temporary process. 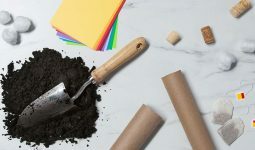 Although compost can work as a soil substitute, the best way to maximize its benefits is by mixing it in with the existing soil you already have. Doing so revitalizes the soil, making it much more nutrient rich. 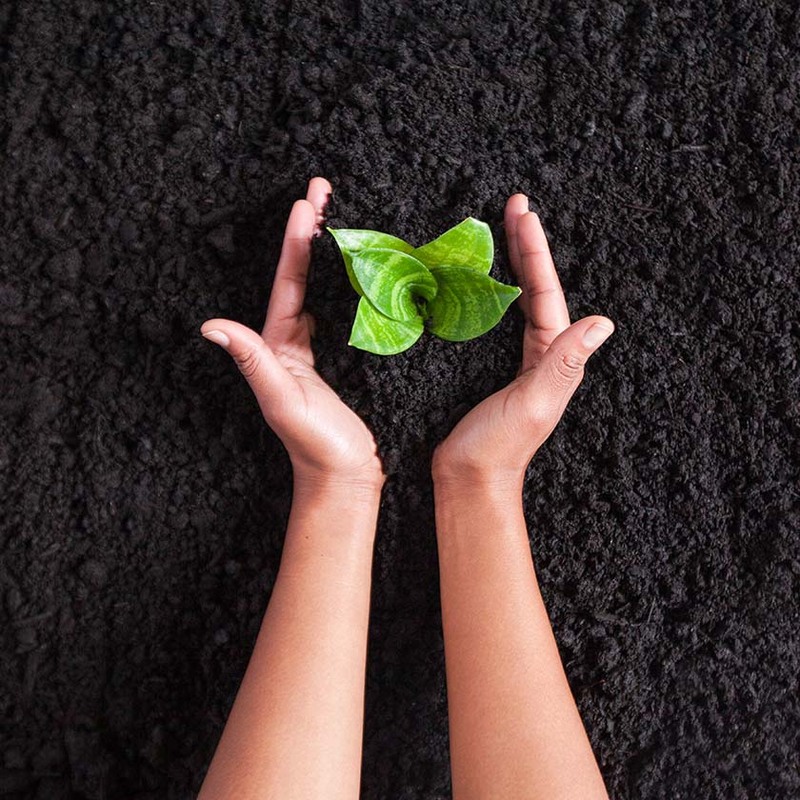 Just like the mulch you might buy at a gardening store, mulch made of compost has the ability to suppress weeds and add fertility to your soil. The best part is that you don’t have to treat it any differently than any other type of mulch; spread it around plants and trees. After a few days it will begin to break up and absorb into the soil. Sprinkling compost on your lawn provides nutrients to the soil, making it healthier and better equipped to hold water. Repeat this process a few times a year and your lawn will appear greener and thicker without the need for additional fertilizers.